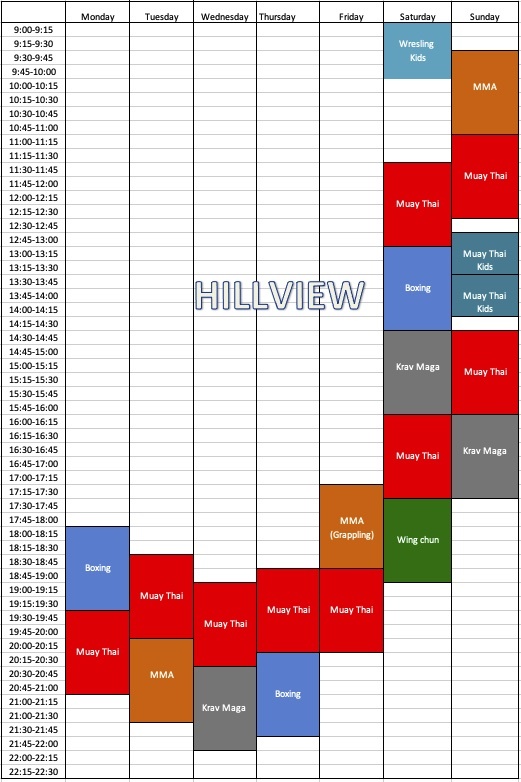 Michael is an experienced competitor, who often brings a fresh perspective into our judo classes. He has attained a silver medal in both the local National Judo Championships and the Medan Open Judo Competition held in Indonesia in 2014. He has also attained a bronze in the Newaza Championships in the same year. 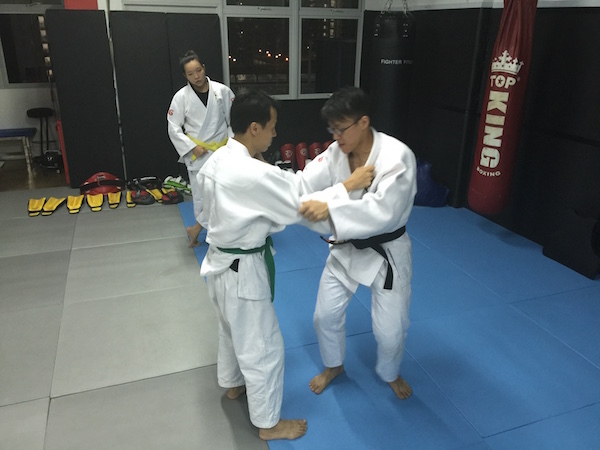 In August 2015, Michael became the National Judo Champion in Singapore in the Under 73kg category. 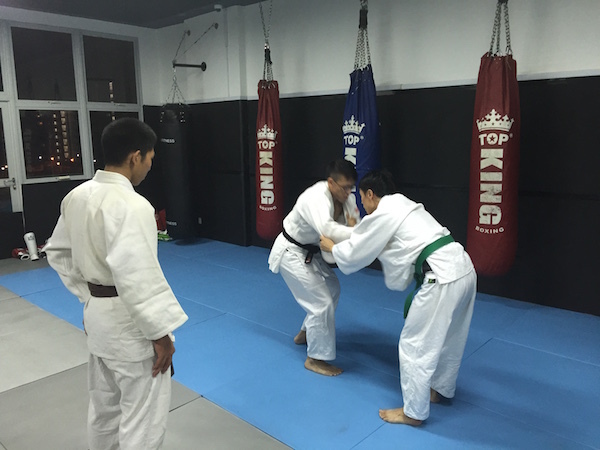 Besides his competitive achievements, Michael has trained in Busan, Korea, for two months – a country home to some of the world’s best high school fighters. 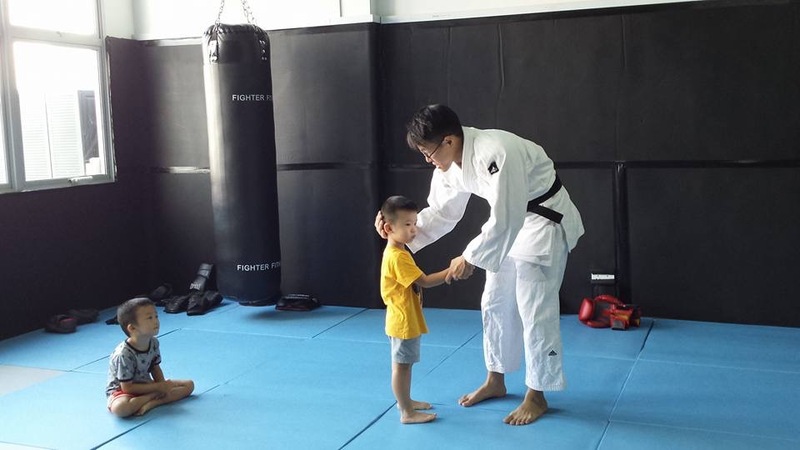 Keen and with a strong passion to share his experiences in judo, he is currently coaching the Tessensohn Civil Service Club’s children and adult classes as well as at The Dojo @ Siglap & The Dojo @ Pioneer (Joint collaboration with Fighter Fitness Pte. Ltd.).